The Central Bureau of Investigation (CBI) is carrying out searches at 30 other locations in New Delhi and NCR, officials said. 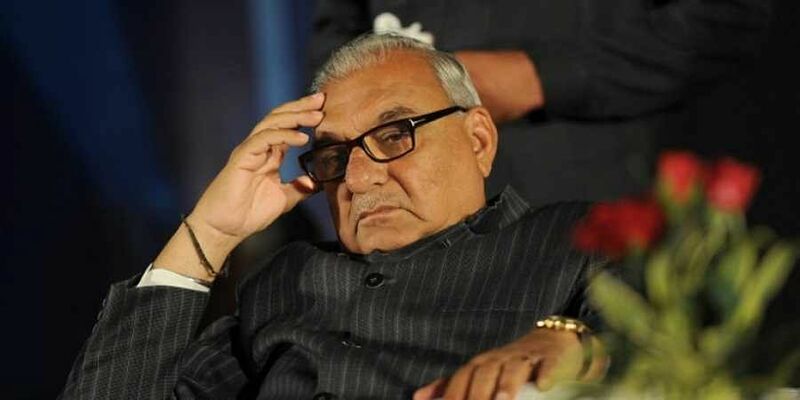 NEW DELHI: The CBI Friday registered a new case against former Haryana chief minister Bhupinder Singh Hooda and others over alleged irregularities in land allocation and carried out searches at 30 locations in Delhi-NCR, officials said. The case is understood to be related to alleged irregularities in land allotment, sources said.